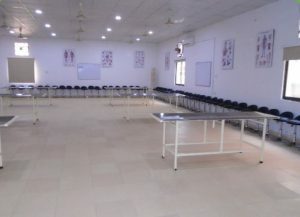 The department of Anatomy is situated on ground floor having a spacious dissection hall, a mortuary, separate well-equipped lecture theatre, histology lab, museum and departmental library. Museum contains various models and specimens of the human body. 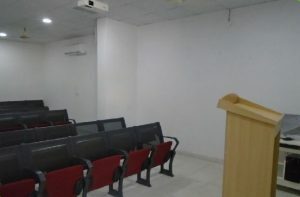 Department of Physiology consists of a purpose-built laboratory equipped with necessary instruments/equipment for practical work and containing Charts and Illustrations related to body functions, a dedicated tutorial room, lecture theater and offices. Equipped with essential teaching facilities, the department of Biochemistry focuses and aims at understanding basic principals of structure and functions of various elements that constitute living cells. 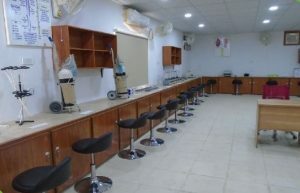 For practical work, it has special lab to elucidate the concepts developed through lectures and discussions. 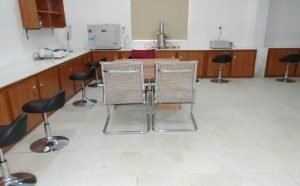 Department of Pharmacology has a laboratory equipped with necessary instruments for practical work, with the availability of an animal house for animal-based experiments. 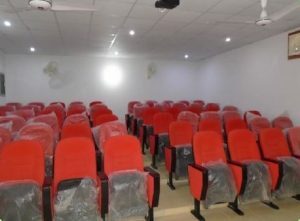 The department consists of state of the art laboratory (one in the college and one in the Hospital) having all necessary equipment, well maintained museum and demonstration room with audio-visual facility. 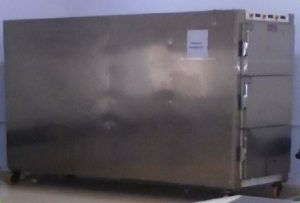 It provides services in the areas of Hematology, Chemical Pathology, Serology , Histology and Microbiology. 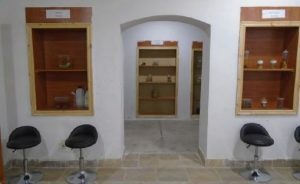 The Department of Forensic Medicine has a Museum containing various poisons, animal models, firearms, human skeleton, serology Instruments and different charts elaborating various forensic aspects. 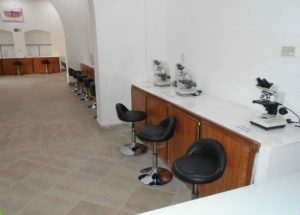 The department also has a serology laboratory. 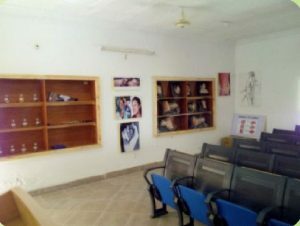 Department has a museum which is well equipped with various models, charts and illustrations elucidating various community problems. 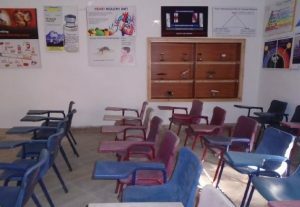 These learning aids complement the field visits training of the students. 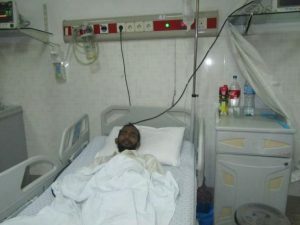 The department of Medicine is the major department of CMH Bahawalpur. 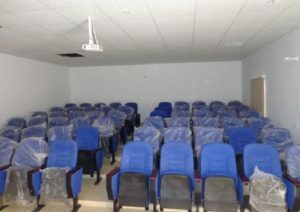 It is highly specialized department and is the hub of clinical and educational activities. 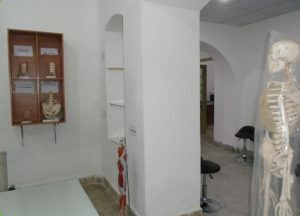 All the major sub speciaties are well established and providing state of art care to their patients. The department is recognized by CPSP Karachi to impart FCPS-II training in medicine. 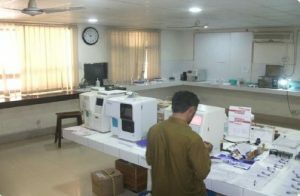 CMH Bahawalpur has an elaborate surgical set up with a blend of diversified super sub specialities including; General Surgery, Traumatology, Orthopaedic Surgery and Plastic Surgery. 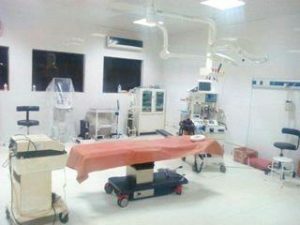 It has got a purpose built well organized setup under one roof with emergency and trauma care facilities.The department of Surgery is recognised by CPSP for FCPS-II training. 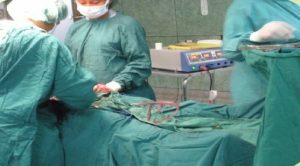 Gynaecology and Obstetrics is well established, fully equipped and is comparable with any of its kind of a modern hospital. It has got a gynae ward, maternity ward, Operator theatre & labour room. 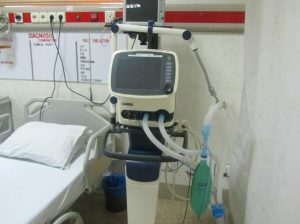 All advance equipment required in a tertiary care hospital is available. 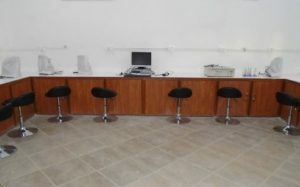 Laproscopes, video monitors, hysteroscopy sets, ultrasound and colposcopy equipment are available. Department also has trainees for FCPS-II , MCPS Gynae and Midwifery Nursing students. 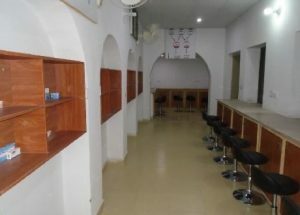 The pediatrics department is a well-established department and only of its kind in the southern Punjab. 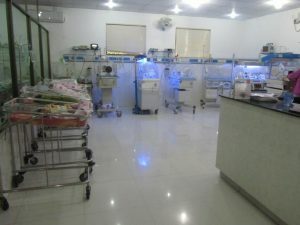 It’s a comprehensive facility with 30 beds highly equipped neonatal intensive care unit, a 10 bedded children intensive care unit and 35 bedded dedicated child ward. NICU facility is the state of art and acts as tertiary care referral center for the surround region. 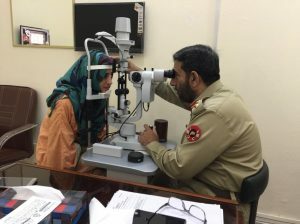 Eye department of CMH Bahawalpur is equipped with all necessary eye equipment like phacoemulsification machine, Argon Laser, Fundus Flourecein Angiography Camera, digital slit lamp and vitrectomy machine. 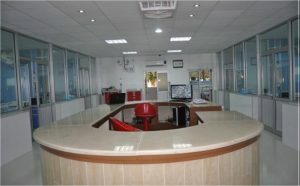 It has got a major OT, a minor OT, diagnostic room, with biometer and optometry facility. This department also serves as a tertiary care referral centre for the surrounding region.